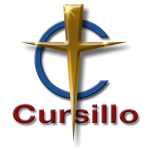 Cursillo (CurSEEyo) is a Lay Movement of the Catholic Church started in Spain, which presents a method and strategy for living basic Christian ideals. 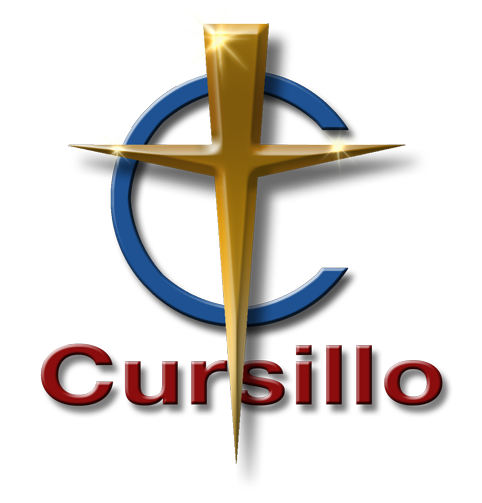 The inherent message of Cursillo is to share one’s Christianity in the normal everyday activities of life with…with family, at work, within your community. It is an opportunity for Christians to deepen an understanding of their faith, so they may live it more responsibly.